Most of us do some sort of physical exercise to keep our bodies in shape. However, not many actively seek out activities to help keep our brains in shape. But if you want to keep your mind sharp and healthy, what can you do? Well, there are a multitude of activities that can help give your brain a workout. One of the most effective and fun ways to increase your brain power is by using a mobile brain training app. These app allows you to exercise your brain anytime, anywhere–like a brain-gym in the palm of your hand. Here are the top 5 apps for training your brain. 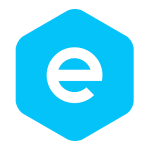 Elevate is an extremely well designed app with a beautiful user interface and loads of fun, yet challenging, mini-games. With over 40 activities in the pro version, Elevate helps improve all aspects of your brain including memory, processing, concentration, and mathematics. 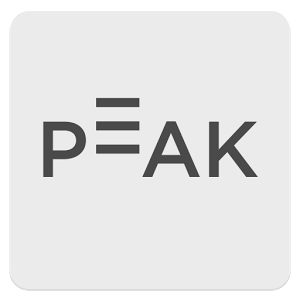 This is truly a great app and has won Apple’s App of the Year award a few years ago. 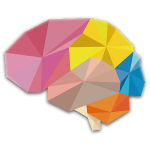 BrainWars is a highly addictive brain training game. This game allows you to challenge friends and compete against other users from around the world. There are leader boards within the game to see how you rank among the top players. The competitive and social nature makes this app feels more like playing rather than training. This is my favorite brain training app for the fun factor. NeuroNation is a very professional brain training app created with state of the art scientific research. With the help of renowned neuroscientists, the developers at NeuroNation built an app that can effectively improved your brain’s performance. 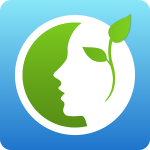 This is another great app that will defiantly increase your brain power in an engaging and challenging way. A fun and unique brain training app with over 30 mini games to train your brain in the following areas: memory, focus, mental agility, problem solving, and language skills. This app also provides comprehensive tracking and analysis utilizing intuitive data visualizations. I really enjoy doing my mental exercises with this app; I can do sets all day. 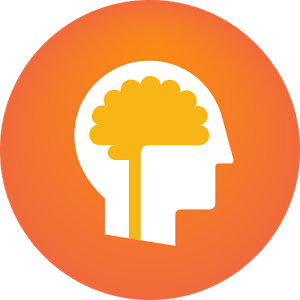 With over 70 million users, Lumosity is by far the most popular brain training app currently available. The many activities are carefully researched and designed by scientists and designers to maximized cognitive skills. In addition to the mobile app, the Lumosity web app provides more in-dept training and analysis.